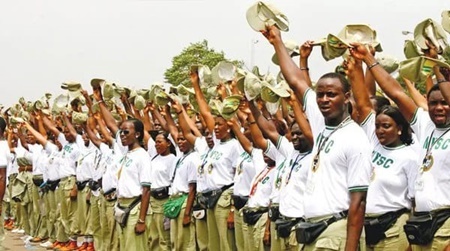 The National Youth Service Corps is to conduct the 2018 Batch B Stream I Orientation course from Tuesday, the Director-General of the Scheme, has announced. He also directed the coordinators to pay adequate attention to issues of security and general welfare of corps members, noting they must ensure strict compliance with the Management’s directives on healthcare, feeding, accommodation and camp sanitation, amongst others. 0 Response to "NYSC Announces Date For Batch B, Stream 1 Corps Members Orientation"